CES 2019: What’s Not to Miss? 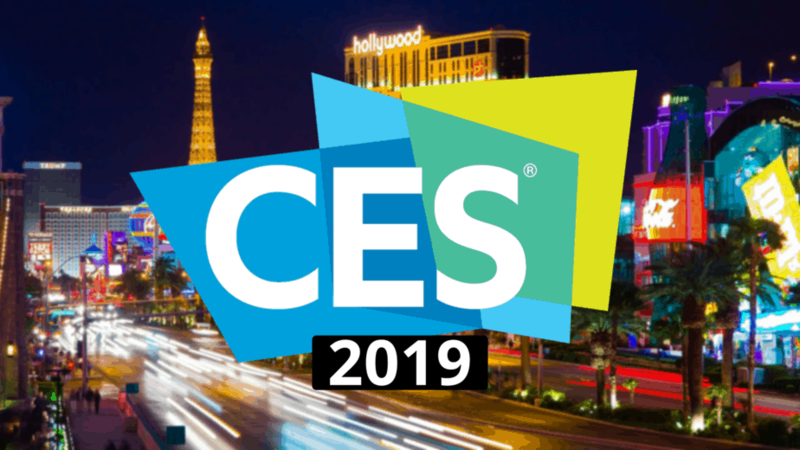 Next week, the CES 2019 will launch its 52nd edition in Las Vegas. The Convention Center will host the largest global gathering of innovation with 4,500 exhibitors. 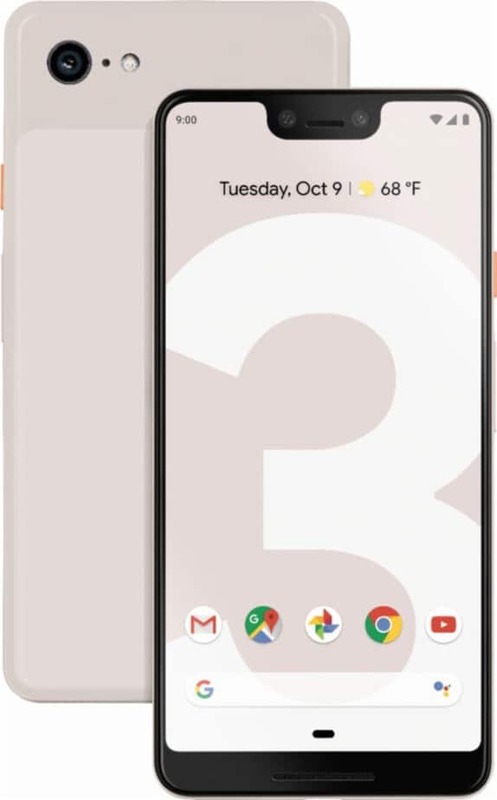 After a few leaks and many rumors, the Google Pixel 3 and Pixel 3 XL have finally been revealed this morning. 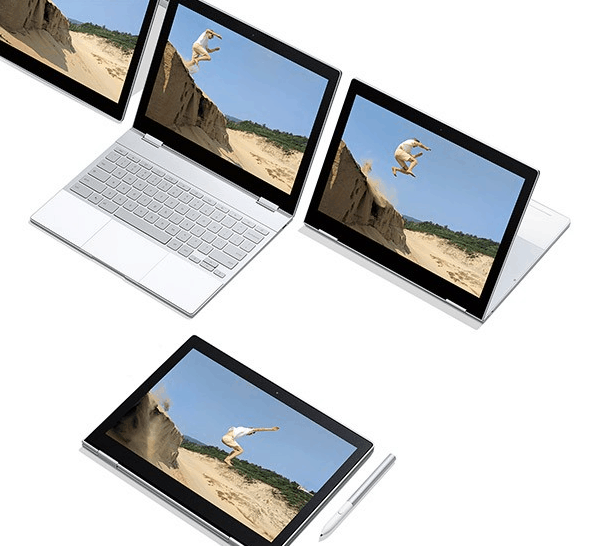 The unveiling happened during Google’s October 9th event in New York City, still going on as we’re writing this article. 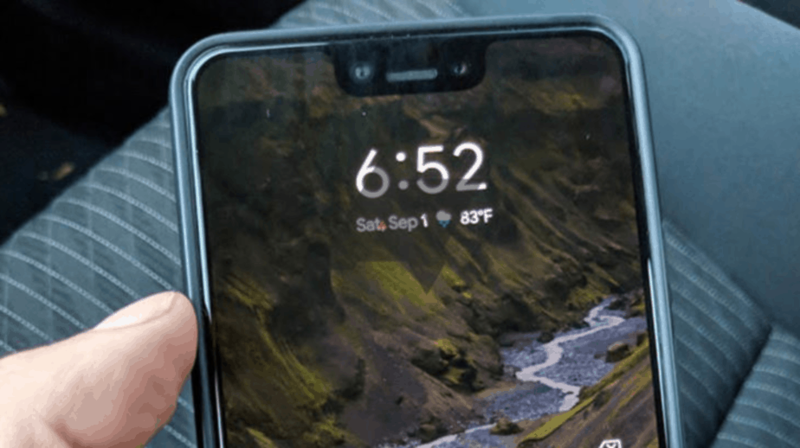 While you were enjoying your long Labor weekend, a Pixel 3 XL was left in a Lyft. 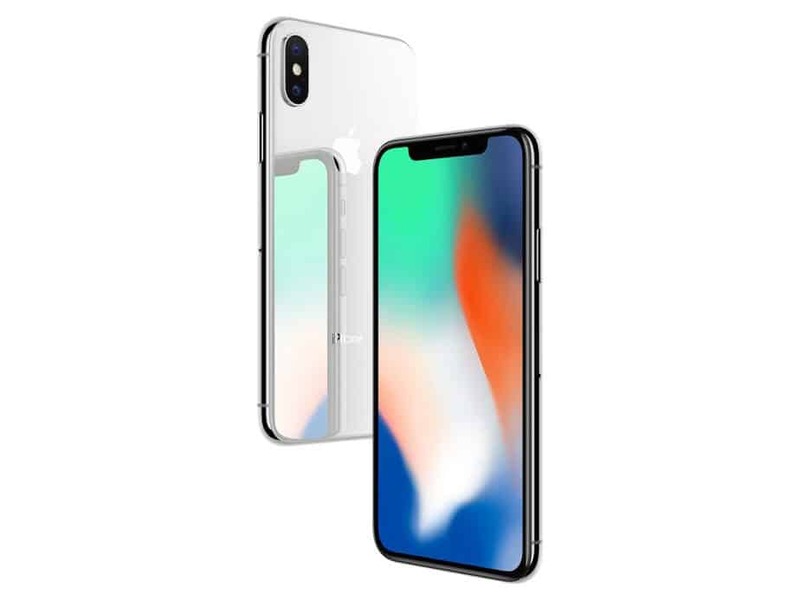 The driver sent pictures to Android Police. We now know more about Google’s next flagship smartphone.